DEEhunter has contributed to 3520 posts out of 468638 total posts (.75%) in 4,512 days (.78 posts per day). Reverse engineering Halo Online was a spring break boredom-killer for me. Ever since spring break was over I went back to classes and personal projects. Haven't really been doing much besides maintaining ElDorito code here and there or cracking when the others need help. Just quoting this again so you can realize how wrong you are. Not looking forward to the "HALO ONLINE MAPPING TEAM" that will inevitably happen. People are gonna rip this game to the bone and shove it right into a Halo CE map. I still have the old bsp models for some h3mt maps. The foundry model isn't all that bad. Also it was me and arbiter that both modeled it. Arbiter mostly since I was unwrapping stuff for the most part. Might be a bad rig as well. Don't ever rely on bumps and textures. I have the mesh but I wouldn't give it away without his permission. No I will not register under your referral code. This was when custom lightmap UVs were not possible yet. 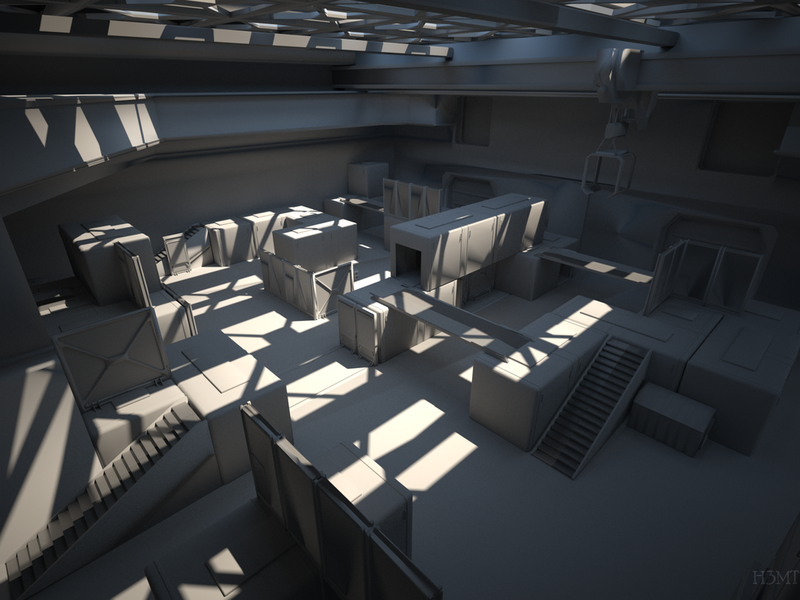 Now that they are you won't have to use ridiculously sized lightmap images like I did, but rather you can have different UV islands scaled up where the shadows are so you can get crisp shadows in those areas and scale down the uvs of areas that are fully illuminated or out of sight. I used Vray at the time. Recently had to do a planet for a short film. Contact me on steam or aim or what ever for more info.